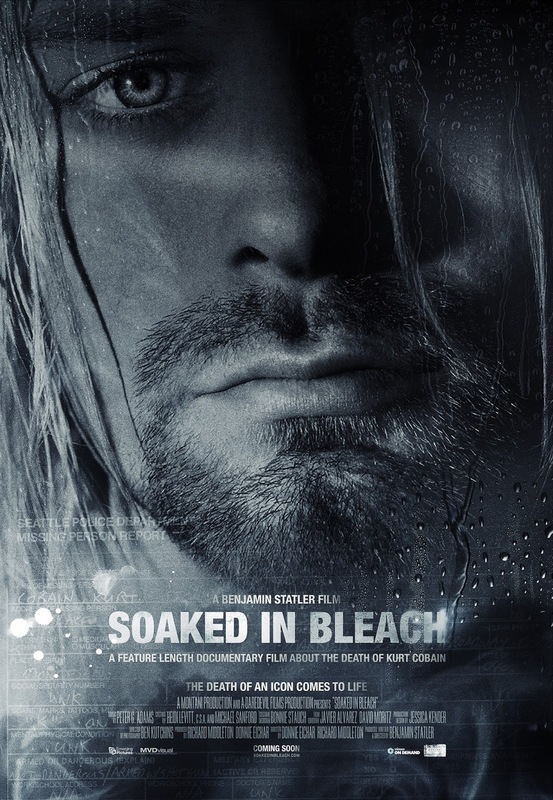 Soaked in Bleach is the somber documentary of Kurt Cobain's death. 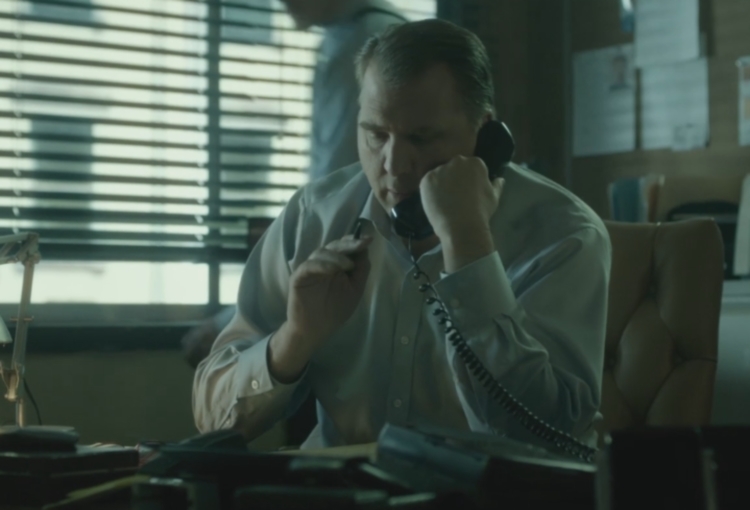 Filled with archival footage from videos to telephone conversations and reenactments, the filmmakers paint a darker light to Kurt's suicide. The film to starts off with pointedly tells the audience that his widowed wife Courtney Love did not participate in the film nor would she have consented to the film if she was to watch it in full. And course as you watch it there's a good reason why. What I love about the film is the methodical approach it takes to presenting each of its points to help you draw to a conclusion. 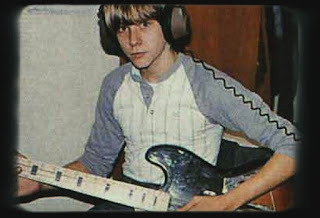 The fact that they used private investigator Tom Grant's recordings with key associates of Kurt's including Courtney Love and their child's Godmother/Attorney to go along with their findings is entertaining as well as convincing which is what you would hope from a documentary. I enjoyed the performances by the various actors that recreates conversations and scenes that helped shape that moment many years ago. 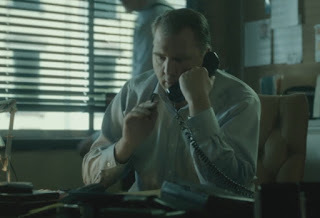 In particular, Daniel Roebuck as Tom Grant really stood out for me in capturing the right demeanor and reactions to what was going on at that time. Usually in documentaries you like to see both sides of the arguments. And then even then usually the side that is doing the documentary refuting the other side of the argument. In this case, Courtney Cox would have represented the other side. We also have the Detective that ruled Kurt Cobain's suicide as such, but it would have been great to hear from Courtney on why there was certain discrepancies with some of her conversations with Tom Grant. In addition, while I know for past footage of her that she can be a bit eccentric, the actress Sarah Scott, seemed to be playing her up a bit too much. 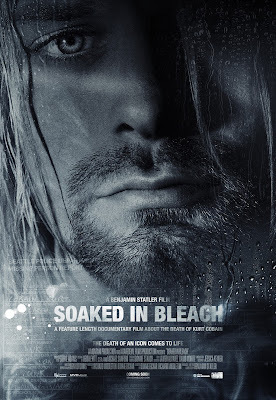 Overall, I would recommend checking out the film at least once even if you are not a Kurt Cobain fan of which I am not. The documentary was entertaining to watch, to see how such icons can really destroy themselves or in this case, be possibly set up. Was there really foul play? The documentary would like you to believe so, but at the very least gives you some facts at least as they would like to present for you to judge on your own.